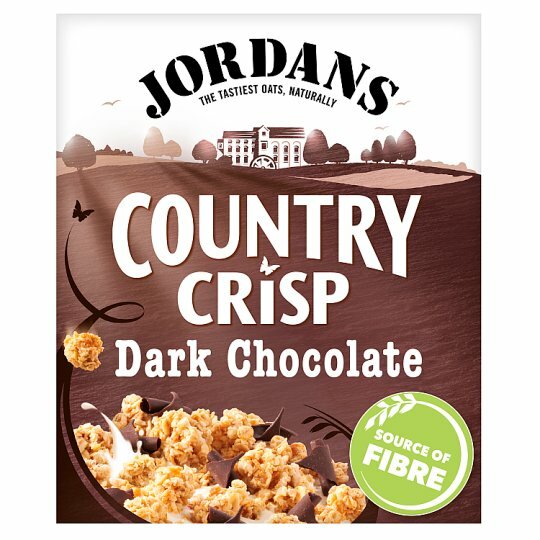 Since 1985, Jordans has worked with British farmers to dedicate land for nature and wildfire creating a huge nature reserve to help birds, bees and butterflies thrive. 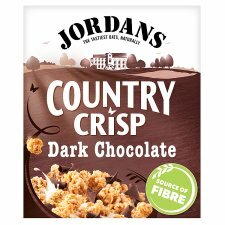 Get ready for light and crunchy golden oat clusters with smooth curls of the best quality, melt in the mouth, 70% cocoa solid dark chocolate. And the best part? They stay crunchy to the last bite. 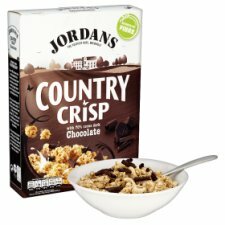 If you enjoyed this, why not try Country Crisp Strawberries? Store in a cool, dry place and give this box a shake before pouring. Once opened, roll down the bag and tuck in the flap.